CNEX Labs and LITE-ON partnered at Flash Memory Summit 2018 to showcase the next generation LITE-ON SSD EDSFF (Enterprise and Data Center SSD Form Factor) platform. The LITE-ON SSD EDSFF is engineered for comprehensive flexibility with non-heterogenous cloud usage, whether with high IOPS density AI and other compute-intensive needs, or with high capacity density storage usage. This unprecedented flexibility is achieved via hardware and software re-configurability. This represents a departure from the traditional vertical-integration model of SSD, with independent design and sourcing of components, resulting in more beneficial cost structures and supply chain control. This also allows for optimizations that are only achieved via holistic SSD and system co-design. This project, the first SSD co-developed by the LITE-ON Cloud Server/Infrastructure and tier one cloud vendor team, is a holistic design geared to the requirements of enterprise workloads, data center environments and the Open Compute Project’s EDSFF JBOF design. 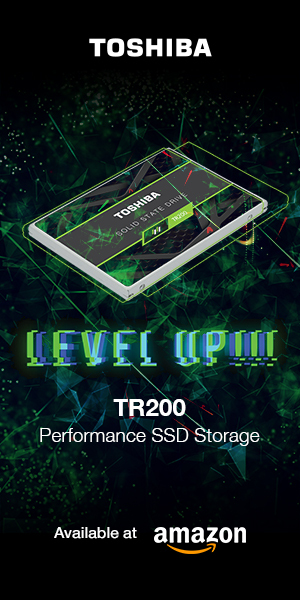 This innovative and collaborative SSD design effort brings together deep and specialized expertise, and is an industry first. 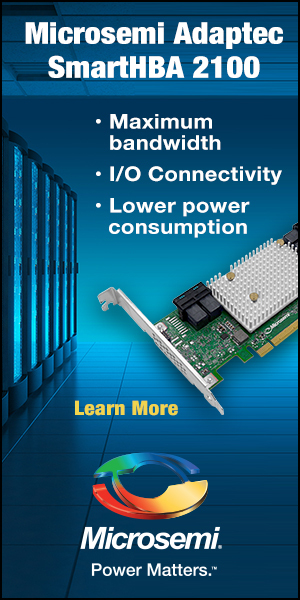 The LITE-ON SSD EDSFF platform is a single hardware design that supports 3D TLC NAND, low-latency NAND and low-cost QLC NAND Flash based on the cloud application’s requirements at time of device manufacture. CNEX Labs provides the controller that supports a software-defined and re-configurable error correction code and media sequencer, supporting the various media types from various manufacturers and enabling up to 40TB of NAND in a single EDSFF device. 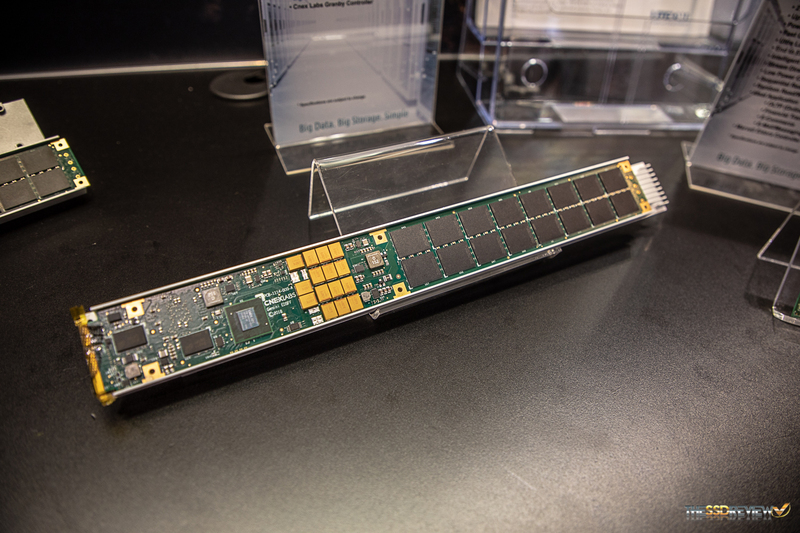 This design can also be performance-configured for either single or dual SSD controllers at time of manufacture to double the performance capability of a single EDSFF slot, supporting AI and other high-performance workloads. Utilizing the CNEX controller’s flexibility and dual-mode interface capabilities, the LITE-ON SSD EDSFF can be configured between either the NVMe Logical block protocol or the upcoming Denali software-defined interface (formerly Open Channel SSD, with Denali to be finalized later this year). The LITE-ON SSD EDSFF features a thermally-optimized design that includes a vented latch and milled enclosure, enabling optimum heat dissipation from components. PCBs are of a robust design to provide maximum reliability for EDSFF’s unique dimensions. You can find more information on LITE-ON SSDs here; and more on the EDSFF project itself here.